We have helped many people who have become responsible for their wealth in a way that they never were before. At such emotional times in their lives, our sensitive and highly experienced team has helped our clients build comprehensive plans, significantly reducing this major stress point in their changed lives. 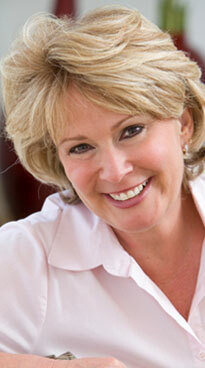 A woman in her mid-50’s came to us after her divorce having received a substantial settlement. She previously had no experience in making investment decisions and now was solely responsible for herself and her children. In short, we provide her with a sounding board, someone who knows her and understands her, someone she can trust to give her personal, unbiased, unemotional investment advice and wealth management.